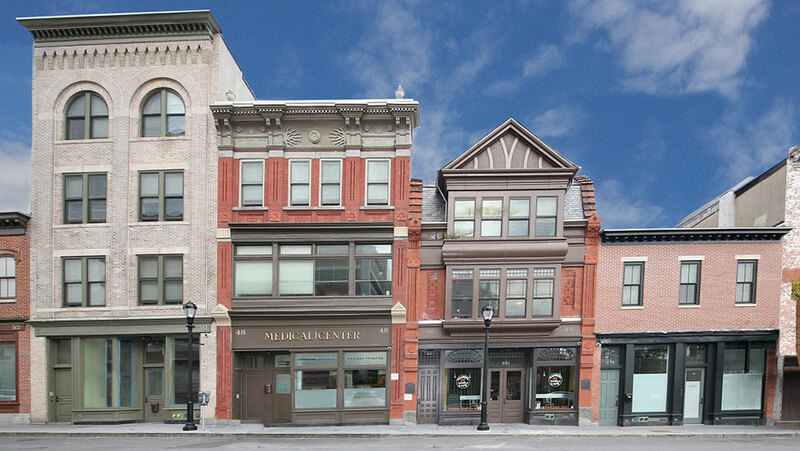 Warburton Lofts celebrates the restoration of 19th century and early 20th century commercial buildings of historical significance to downtown Yonkers. Located in the Philipse Manor Historic District, this development complements the City of Yonkers’ continued investment in the downtown area. The development provides seven loft apartments and approximately 5,500 square feet of ground floor retail on Warburton Avenue, a major corridor leading to the City’s Saw Mill River daylighting project. The rehabilitation was financed in part by New Market Tax Credits and was completed in 2013. 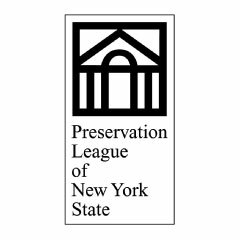 Warburton Loft is selected by the Preservation League of NYS to receive its Excellence in Historic Preservation Award.